Replacement ink pads are available. Search using model # 6/4921. 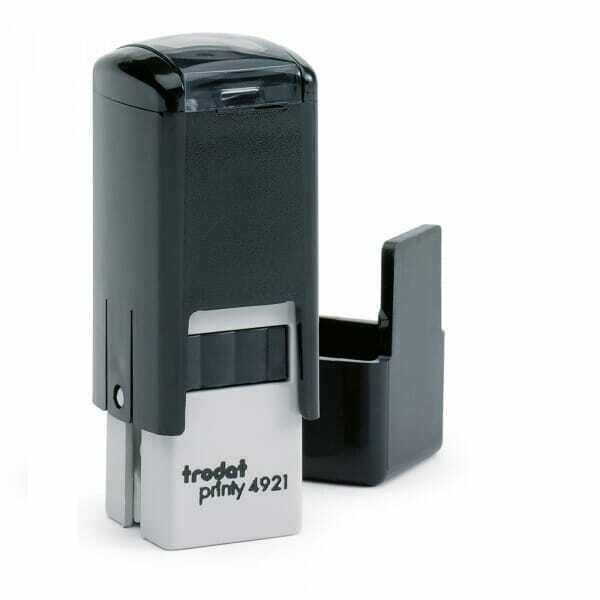 Customer evaluation "Trodat Printy 4921 - S-Printy - Stock Stamp - Easter- Basket 1"